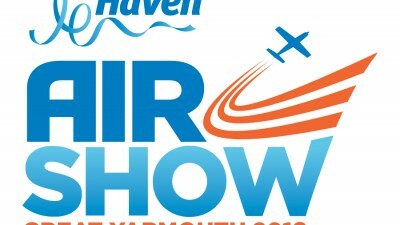 An expert with his hands on the controls of the new Haven Great Yarmouth Air Show is planning family-friendly displays for the debut event. 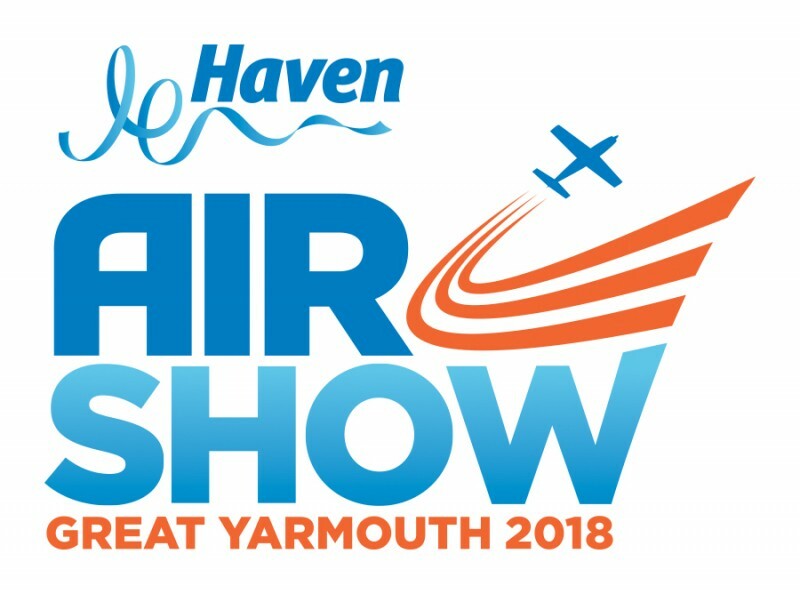 The Haven Great Yarmouth airshow was held on Saturday & Sunday 16th & 17th June 2018. BID levy payers and voluntary BID levy were given the opportunity to apply for trade concessions prior to them being offered nationally. The airshow was an enormous success and attracted 170,000 people over the weekend. The company will not be holding an airshow in 2019 but will be looking at potential airshows for the future. This year we will be visiting the beautiful resort of Weymouth on the 26/27/28th September 2017. For more information please download the flyer below giving more information and also the booking form. Every year there is a mix of private traders and councillors/officers from the public sector. 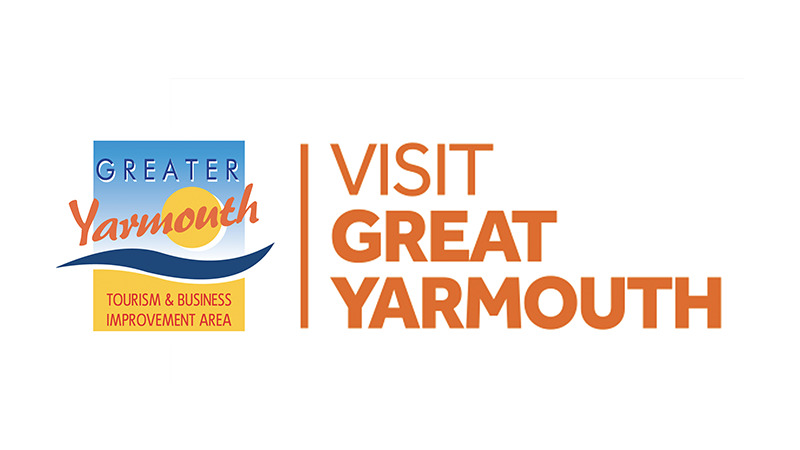 All attendees pay for themselves and look forward to learning information from our host resort which we bring back to further enhance our great borough. I look forward to hearing from as many of you as possible.